A very whimsical slot with a tonne of financial upside! Red Tiger Gaming has come through again with a truly epic new slots online game in the form of Lucky Wizard, a 5 reel by 40 pay-line game that is chocked full of features and the like. The theme of this one is quite interesting indeed, having putting players in the middle of a picturesque waterfall/forest setting. If you like slots that have a fantasy edge, then this will be the one for you for obvious reasons. With an active jackpot in each spin that players partake in, it’s safe to say that there are plenty of reasons to want to keep spinning in this one with the anticipation of something great! Want to learn more about this slot? Be sure to check out the rest of the review below for everything Lucky Wizard! Lucky Wizard is undoubtedly very exciting. Lucky Wizard isn't the only magical slot here at https://www.slotsbaby.com. Wild: The wild symbol will make it very easy to bring more scatters into the fray! Match just a few wild symbols and you’ll see that most of the symbols on the board are substituted in one fell swoop! Wilds are incredibly common and will net you a decent amount for just finding them to begin with. Autoplay: This feature will allow you to simply spin as you see fit. Autoplay will allow you to select any number of games you’d like the computer to spin for you. Since this one has quite a good RTP percentage, you’ll find that you make your money back rather quickly. SlotsBaby.com has endless offers and fun games. Check it out today! 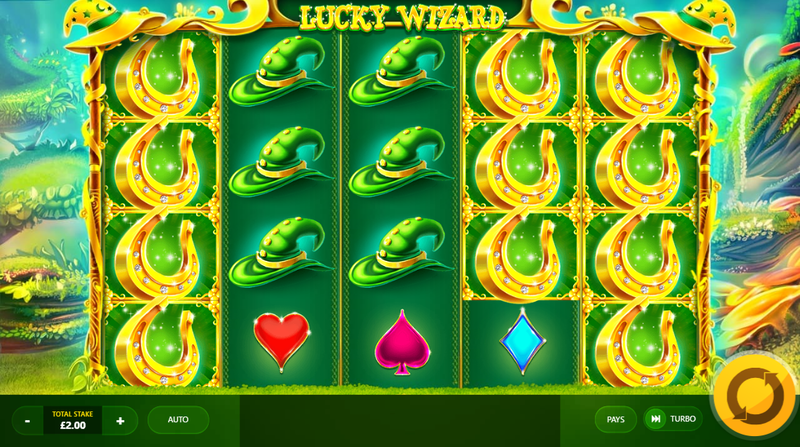 Lucky Wizard is a rather fun online slot that comes with a lot of interesting visuals and additional features to have you playing for many hours indeed! 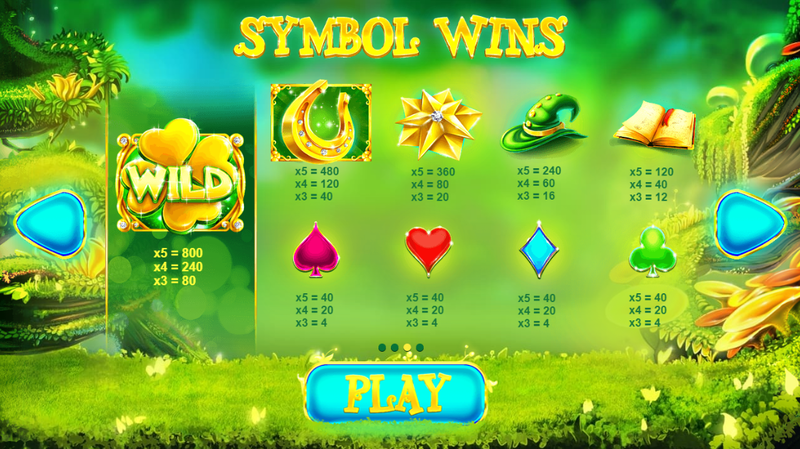 If you are a fan of slots such as these, then you’ll find that getting into Lucky Wizard is rather simple. Be sure to check out this slot as soon as you can, it really is all that it’s cracked up to be!